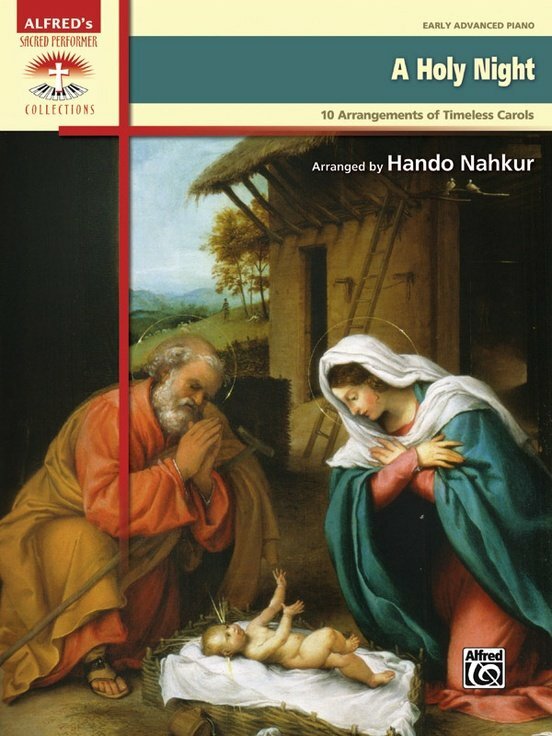 This musically imaginative collection of classic carols vary from a tender setting of "In the Bleak Midwinter" to a concert-ready version of "O Holy Night." Approximate performance times are included to assist planning. Titles: Deck the Halls * The First Noel * In the Bleak Midwinter * Lo, How a Rose E'er Blooming * O Christmas Tree with We Wish You a Merry Christmas * O Come, O Come Emmanuel * O Holy Night * O Little Town of Bethlehem with O Come, All Ye Faithful * Silent Night * What Child Is This? with Away in a Manger.